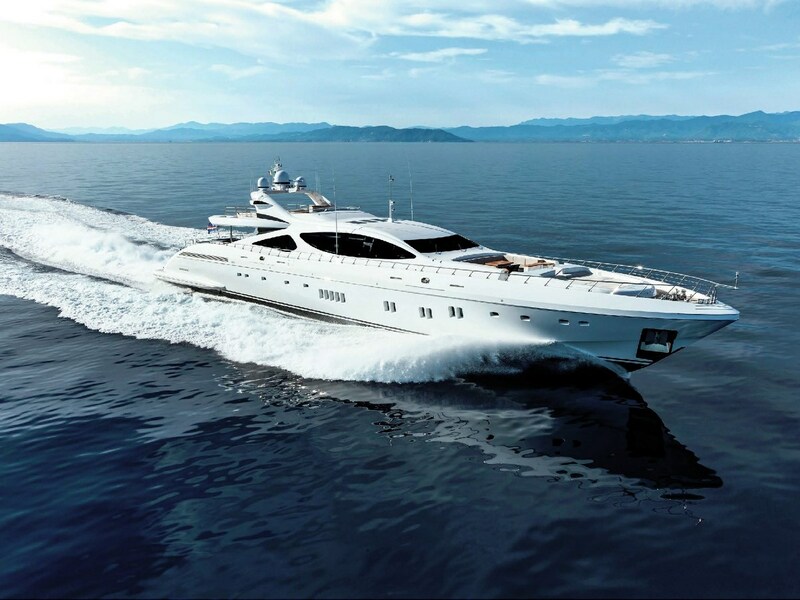 TWW Yachts is happy to announce the sale of 50m / 165’ Mangusta MISUNDERSTOOD. With Peter Thompson, TWW Yachts Managing Partner, representing the buyer. Built in 2012, Misunderstood has a stylish Italian exterior by Stefano Righini and a contemporary interior with bleached-teak wood floors and limed oak panelling throughout. Powered by triple MTU 4000 engines and reaching maximum speeds of 38 knots, guests can cruise in comfort and style. Accommodation for 9 guests is in 4 staterooms including a full beam master and VIP. Other features include a gym, media room and a, ideal draft for the Bahamas at 1.6m / 5’3”.